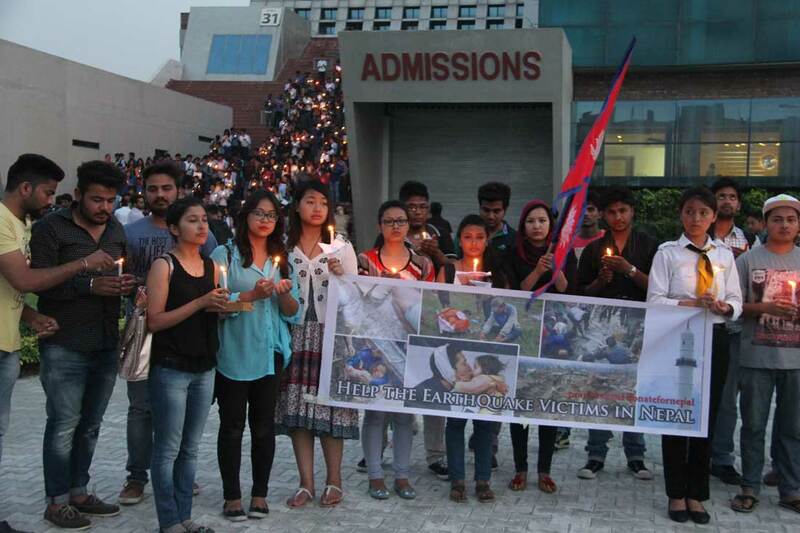 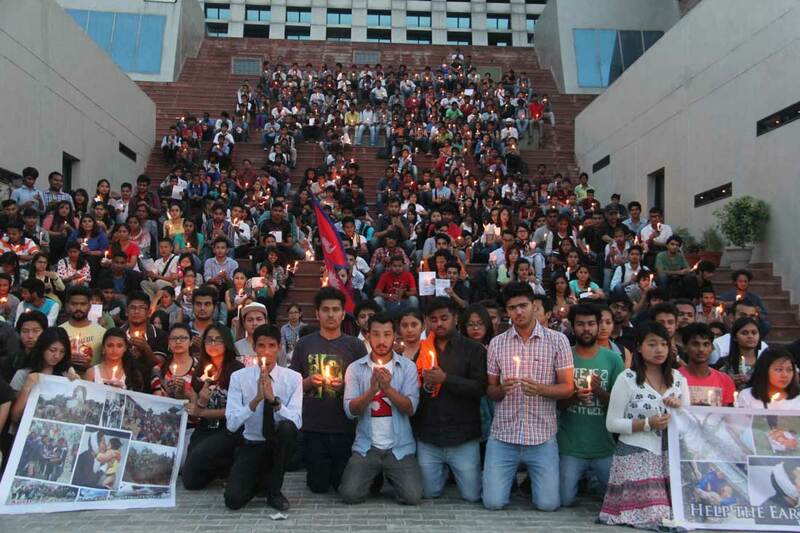 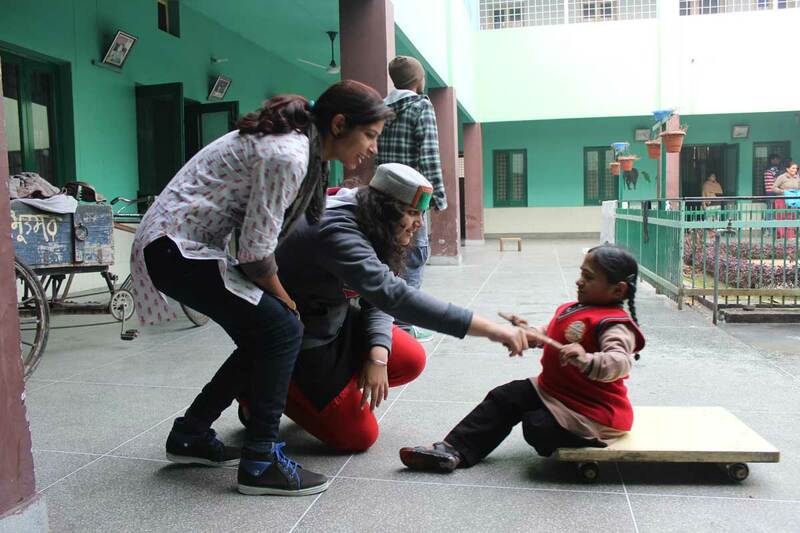 LPU students are deeply engaged in community services projects and local engagenment initiatives. 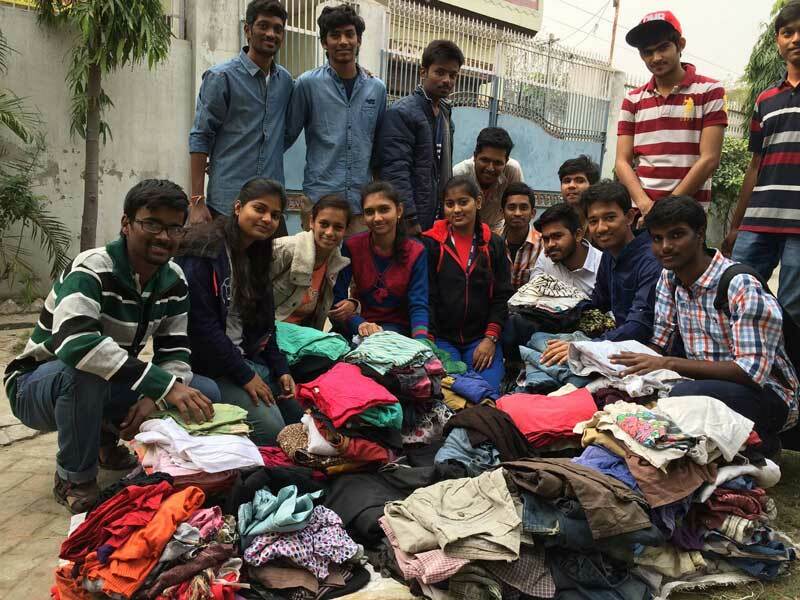 Joy of Giving is an initiative of University's Community Service Cell to collect unwanted materials from hostels and distribute to the unprivileged. 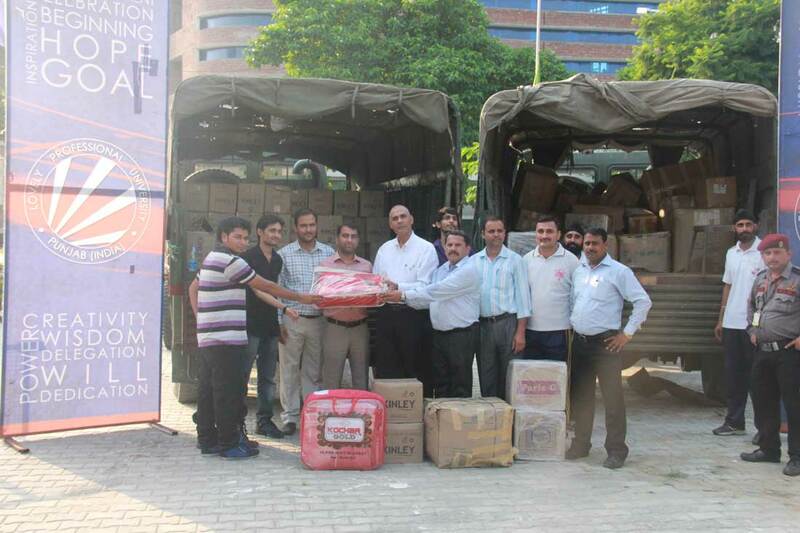 “Samarpan … a lifeline” is a non-remunerative initiative that collaborates with blood banks, educational institutions and corporate across Punjab to conduct blood donation drives. 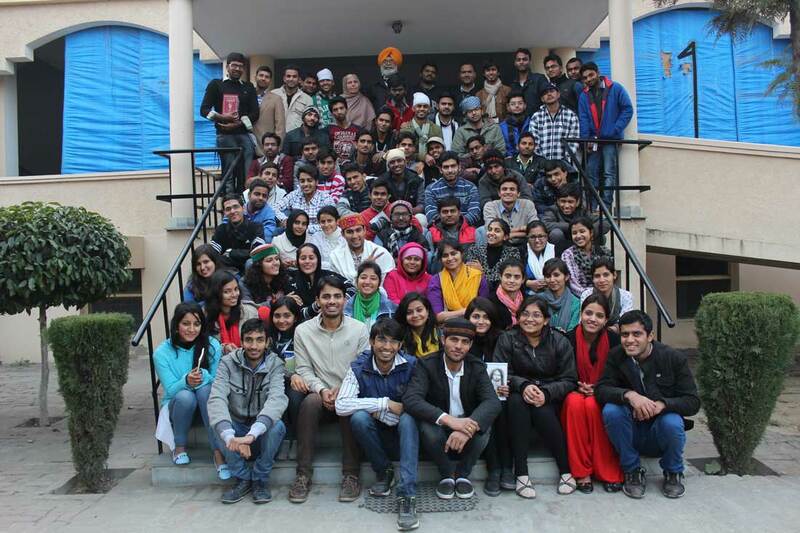 Under Project SATHI, LPU adopts villages and endeavors to facilitate Skill developmemt & Agriculture, Technology and Health Training. 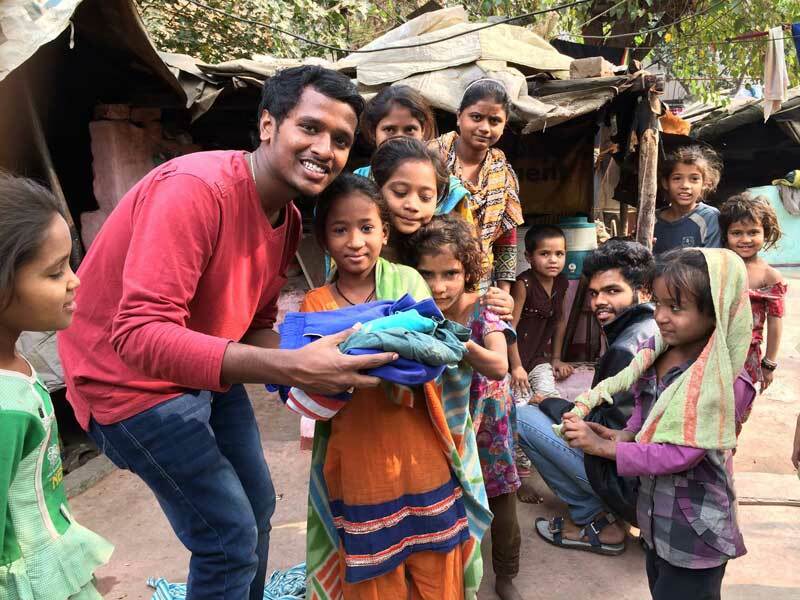 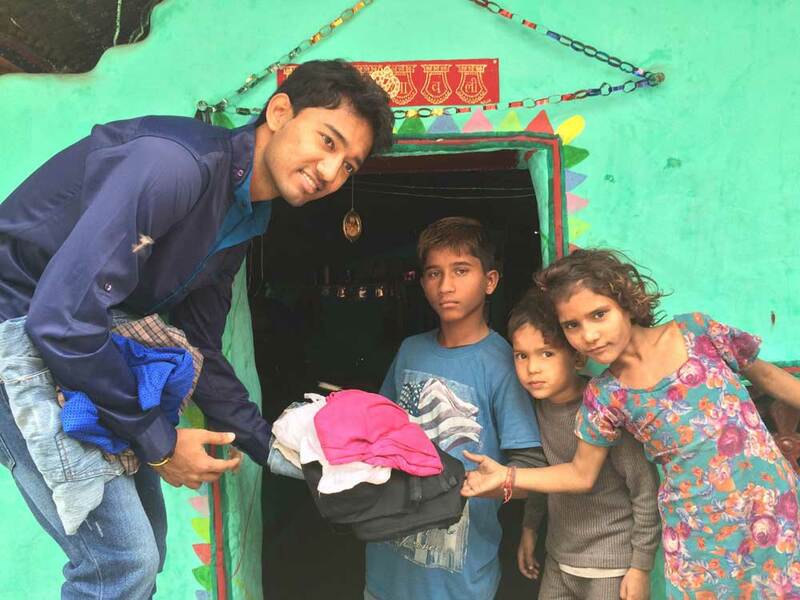 'Gyandeep' organizes workshops and training sessions in slums and aims to eradicate poverty by empowering children through effective skill based education. 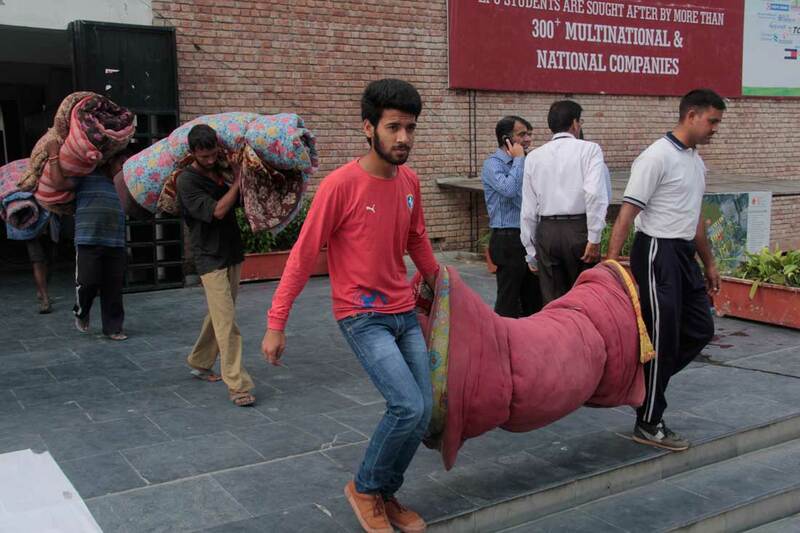 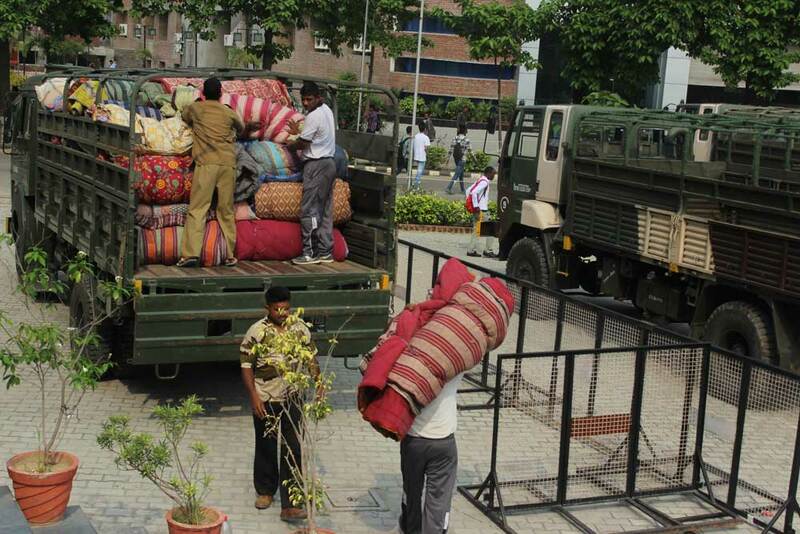 University regularly hosts training camps for all NCC cadets of The 8th Punjab battalion. 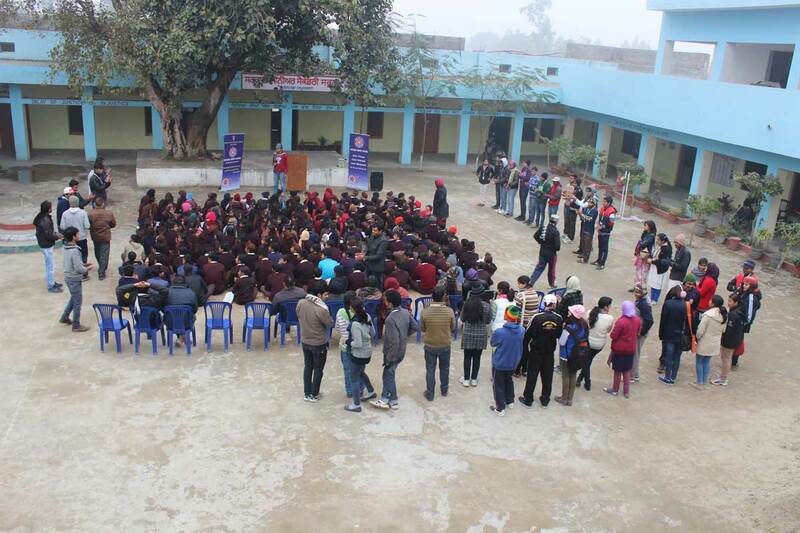 More than 500 Senior-Junior Division (SD/JD) & Senior-Junior Wing (SW/JW) NCC cadets from 28 schools and colleges attend these training camps. 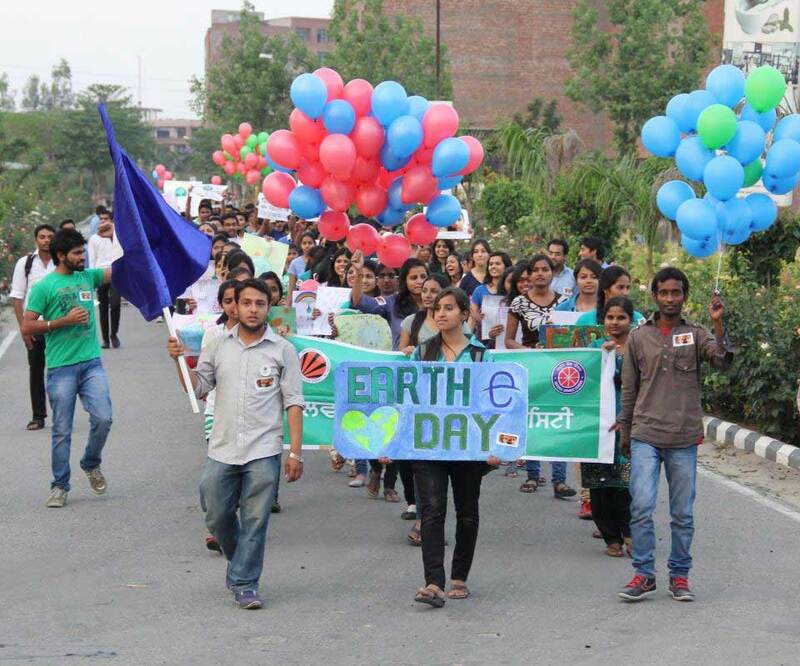 LPU celebrates earth day with a unique theme each year. 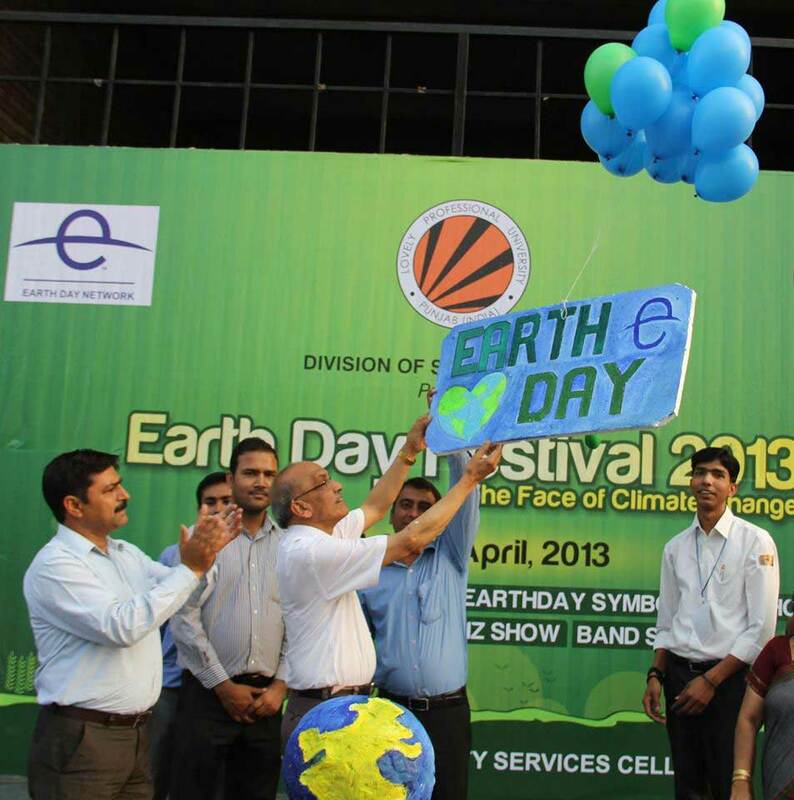 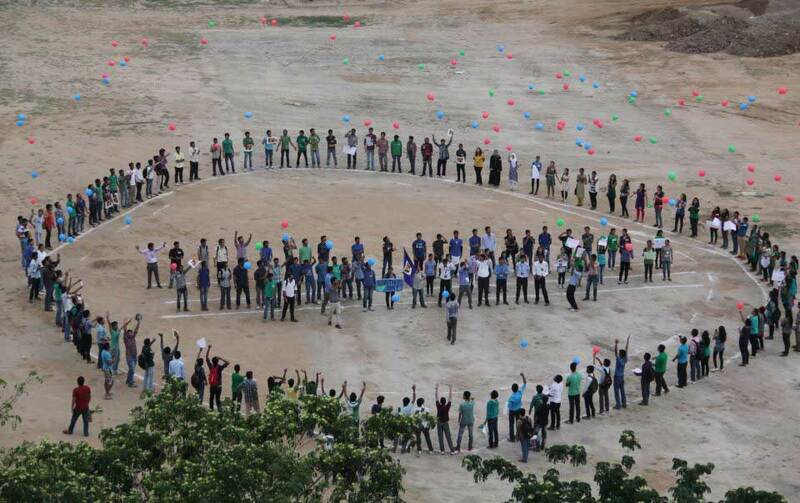 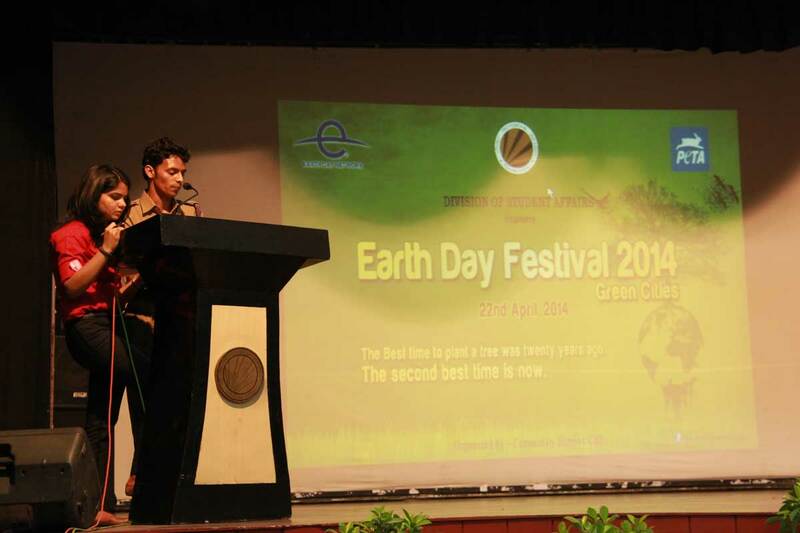 From electric solar vehicle championships to awareness drives, Earth Day makes for a memorable event! 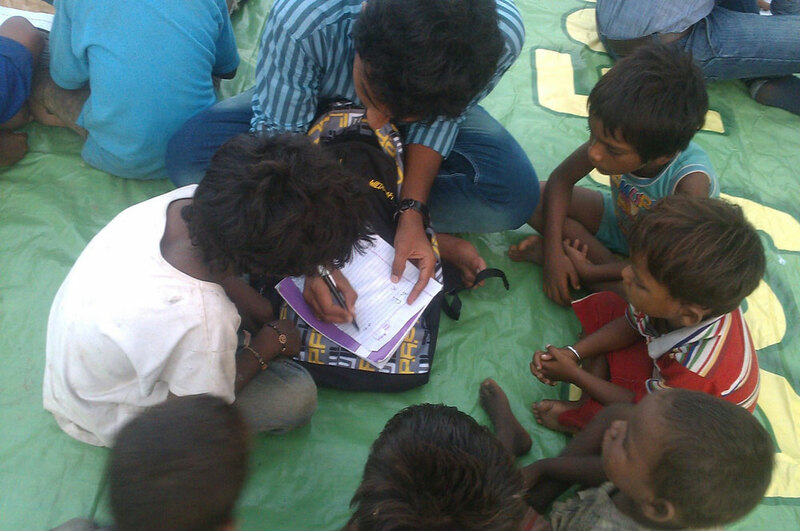 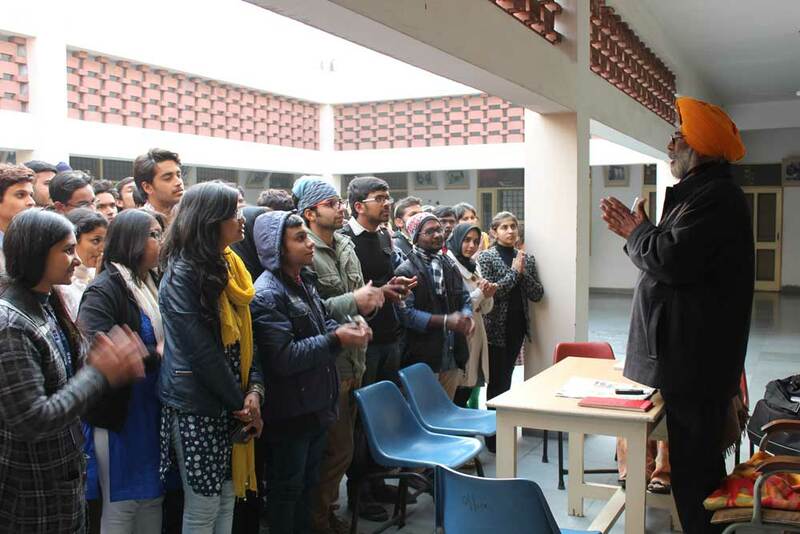 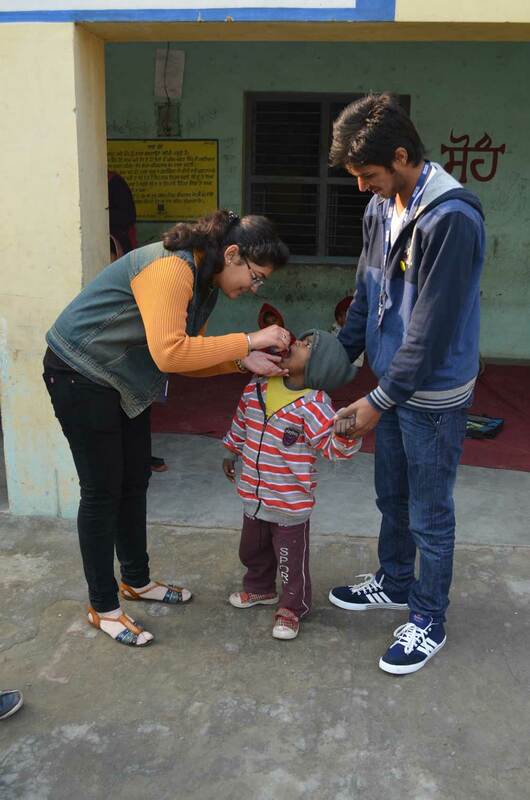 Seven-days NSS winter camp was organized at adopted villages where LPU volunteers worked to train the youth to empower them to drive community initiatives. 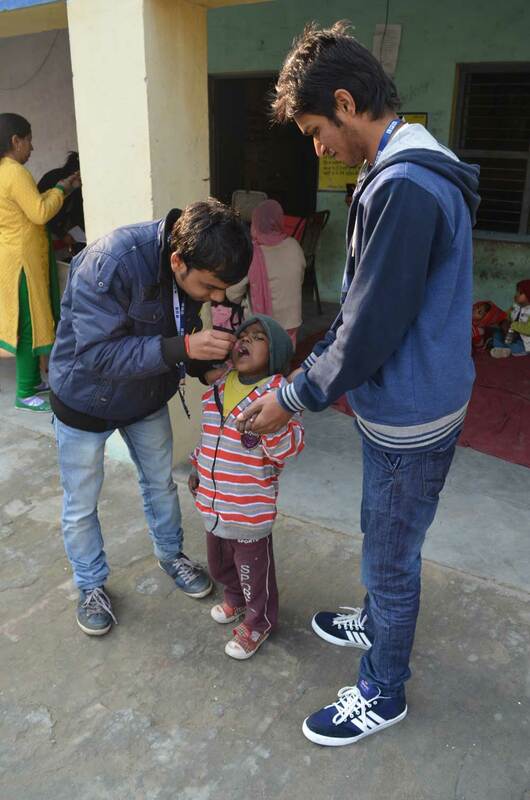 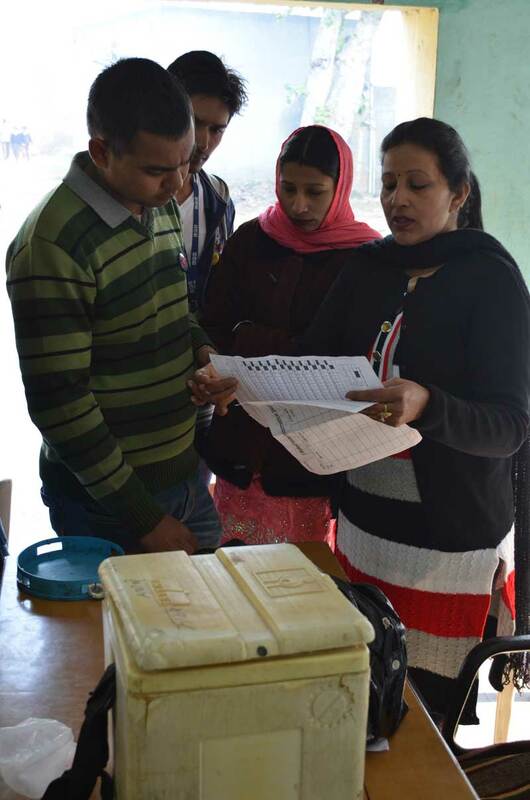 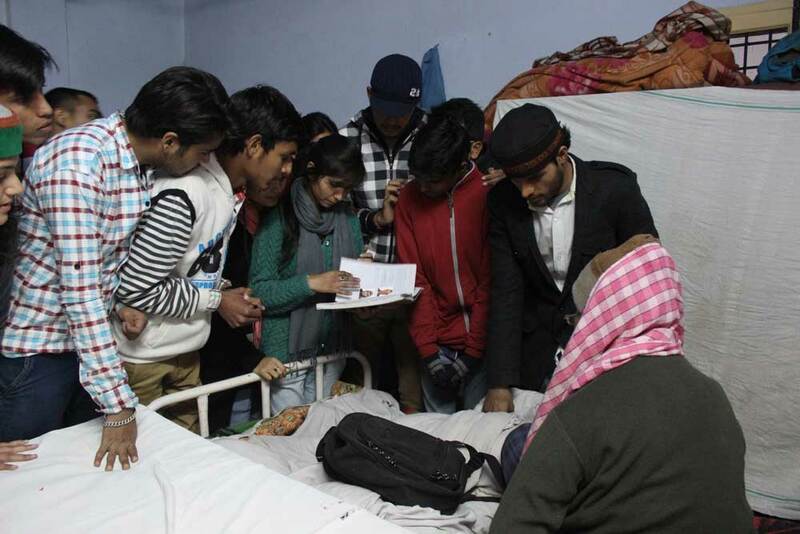 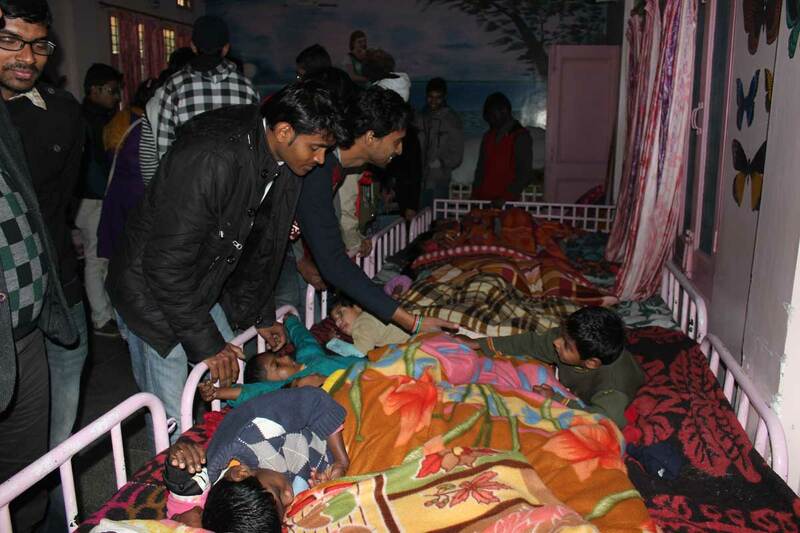 LPU Volunteers in collaboration with Civil Hospital Jalandhar and Phagwara regularly participate and organize national level pulse polio campaigns. 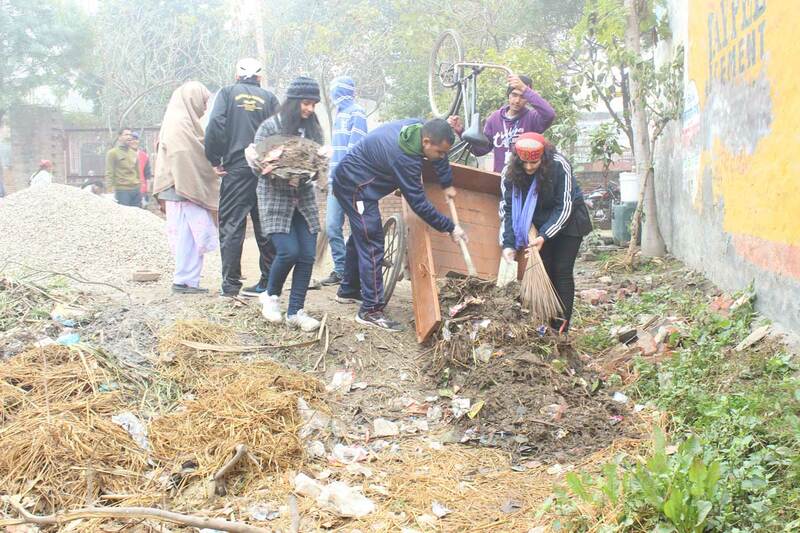 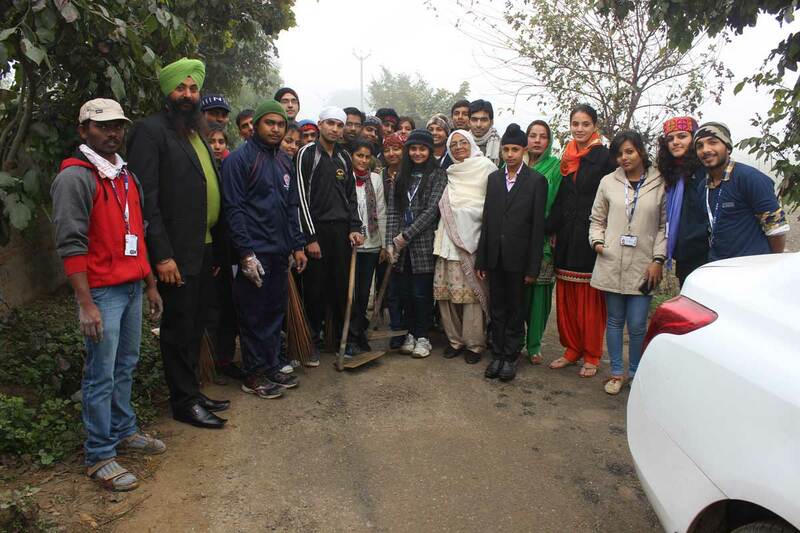 Many cleanliness drives under the Mission “Swachh Bharat Abhiyan” were organized by LPU in collaboration with various Government and Non-Government institutions at public places, adopted villages, and the university campus.